Casino Euro – Daily Deal | Week 5! 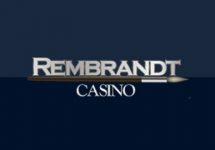 Enjoy a casino deal, every day of the week! Dive into a new gaming week at Casino Euro with a proper balance booster. They have an extra casino deal every day with a wide selection of Free Spins, bonuses, cash giveaways, competitions and much more. Get started this week with a 50% match bonus on your next deposit of minimum €10. Monday, 29th January 2018: Reload Bonus – Deposit minimum €10 to receive a 50% deposit bonus, up to €20. Wagering requirement is 40x bonus within five days. Tuesday, 30th January 2018: Slot Tournament – Score 1 | 3 | 5 points for every €10 wagered | every Nice Win | every Mega Win on Trolls Bridge to place in the TOP100 for bonus prizes ranging from €20 – €500 or 30 Free Spins, all credited by 15:00 CET on Wednesday. Wagering requirement on bonus prizes is 10x and on FS winnings it is 15x within five days. Wednesday, 31st January 2018: Goodie Bag – Deposit €30 in a single amount to instantly receive 10 | 10 Free Spins on Gonzo’s Quest | Universal Monsters: The Phantom’s Curse™, worth €0.60 each. WR is 15x FS winnings within five days. Thursday, 1st February 2018: Thursday Treats – Play actively on Planet Fortune at any bet size and you win a randomly dropping prize. These are 5x iPhone X 128GB and 100x €25 bonuses. A info tab in the game client displays remaining time and prizes. The bonuses will be added by 15:00 CET on Friday with a 10x wagering requirement. iPhone winners can choose a €800 cash alternative. 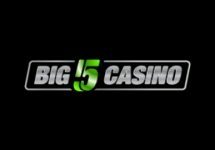 Friday, 2nd February 2018: Free Spins – Deposit €15 in a single amount to instantly receive 40 Free Spins on Wild Wild West: The Great Train Heist™. WR is 15x FS winnings within five days. Saturday, 3rd February 2018: Goodie Bag – Deposit €30 in a single amount to instantly receive 20 | 20 Free Spins on Starburst™ | Cosmic Eclipse™. WR is 15x FS winnings within five days. Sunday, 4th February 2018: Live Casino Cashback – Get a 20% cashback on net losses, up to €50, when playing with cash bets on any Live Casino table on Sunday. 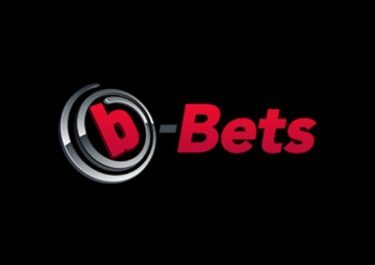 This will be credited by 15:00 CET on Monday with no wagering requirements. Make sure to OPT-IN first before depositing or starting your play. 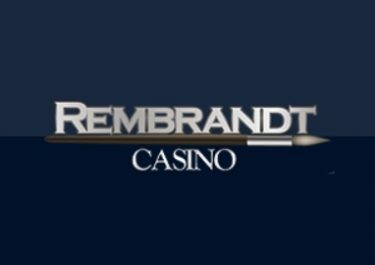 All bonuses or Free Spins, except the tournament prizes, are instantly credited the soon the conditions are met and are subject to the standard wagering requirements. Minimum deposit for bonuses is €10. Casino Euro Bonus Terms and Conditions apply to all offers, always read them carefully.